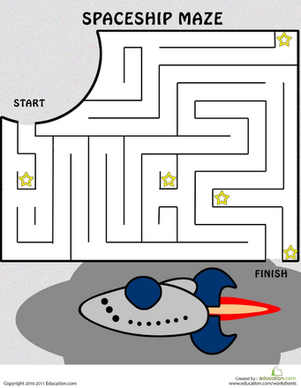 Before you can build a house, you need a blueprint. 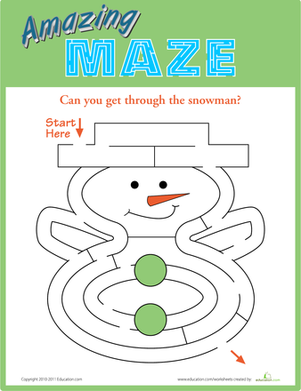 And before you can have a kid with a love of mazes and other puzzles, you need a blue print maze. 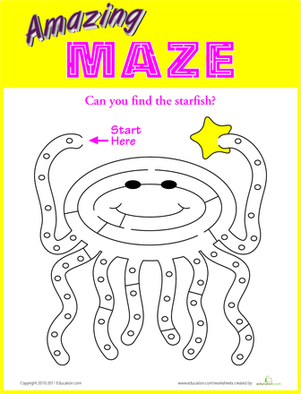 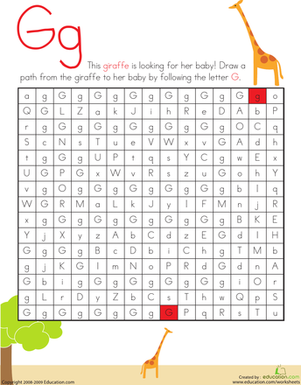 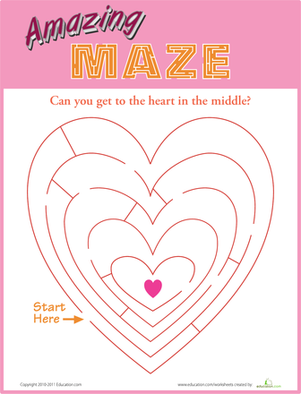 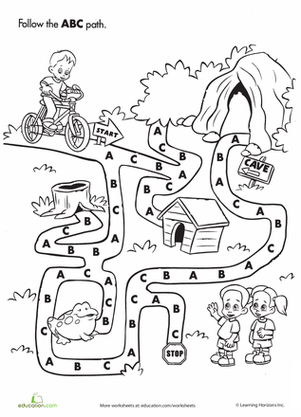 Give this worksheet to your child, and remind him to pick up all the pencils on his way through the maze.